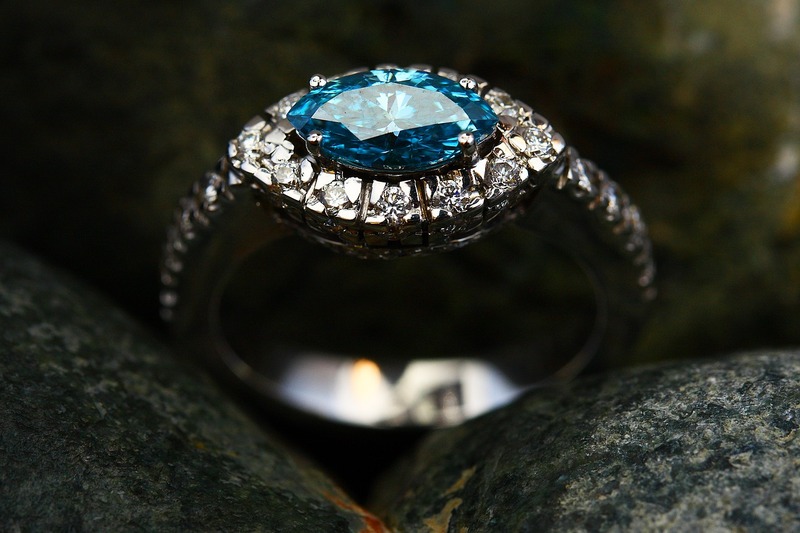 “Fancy blue diamonds outperformed other major color categories in price terms during the first quarter, the Fancy Color Research Foundation (FCRF) said. Prices for fancy blues jumped 5% year on year for the three months ending March 31, according to the FCRF, which released its quarterly Fancy Color Diamond Index (FCDI) on Monday. By contrast, prices of fancy pink diamonds declined 1.7%, while the index for yellows slipped 0.6%, the organization said. The overall index for fancy color diamonds edged up 0.1%. Vivid blues and vivid pinks weighing 2 carats showed the best performance in their respective color categories during the quarter.” said Rapaport.